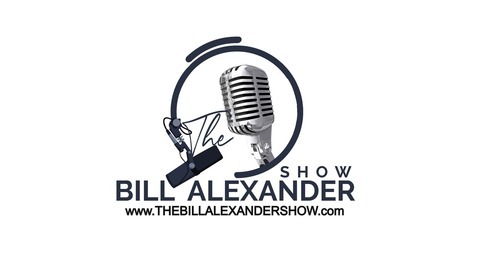 OnLine with Bill Alexander: "The Way Talk Radio Is Meant To Sound On The Internet." 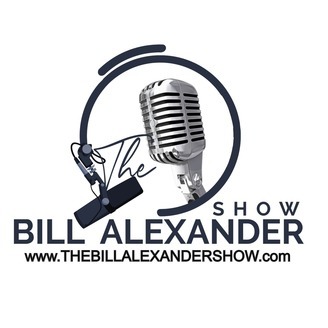 Bill Alexander is taking your calls. This is a traditional talkshow that deals with News, Politics and Whatever is going on in your world. Give Bill a call at 724-505-1955. OnLine with Bill Alexander airs on WMCK.FM every Tuesday at 9pm, Thursday at 12pm and Sunday at 5pm. .